Ferestien Feed & Farm Supply carries everything you need to take care of your animals- from equine and livestock all the way to your domesticated pets. We are the South Shore supplier for all your feed and feeders needs. 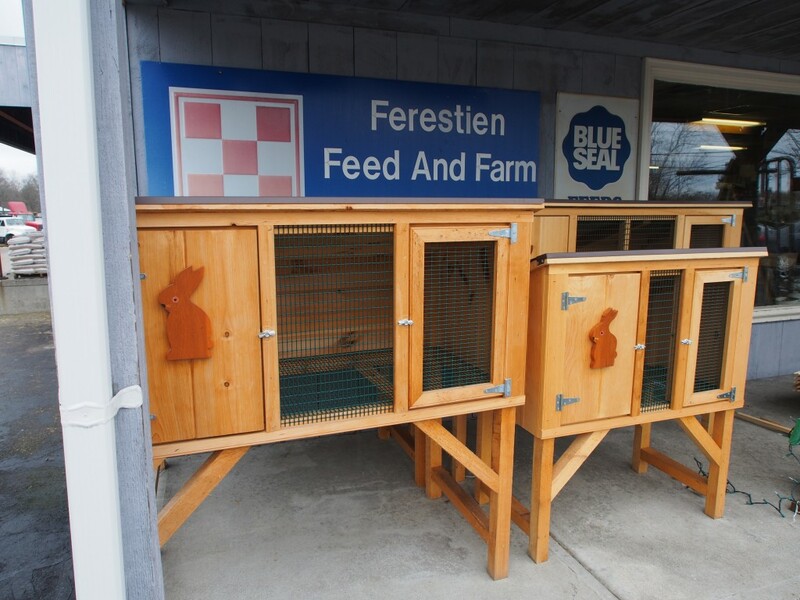 Ferestien Feed is your area dealer for Blue Seal horse feed and as of 2014 was the largest volume supplier of Nutrena feed in Massachusetts. We are also a certified regional Purina dealer of horse feed, dog and cat food. Stop on by and come check us out. We sell dog collars, chew toys, rabbit cages and much more. Does your pet have a specialty diet? We can help track it down for you and get your pets living healthy again..